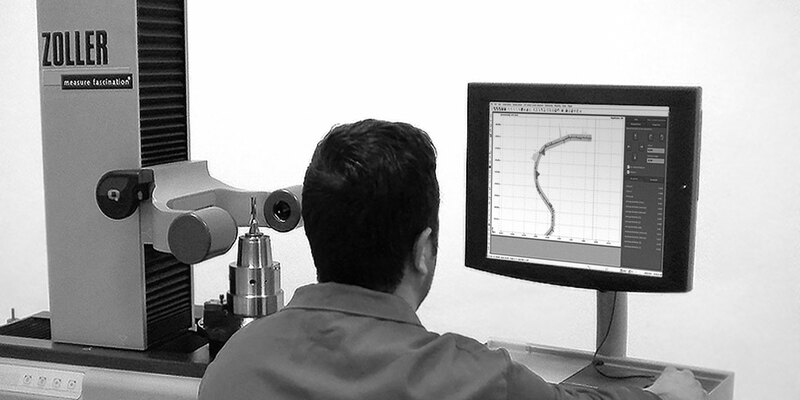 We design the most suitable tool for the piece to be processed, both in terms of duration and finish. 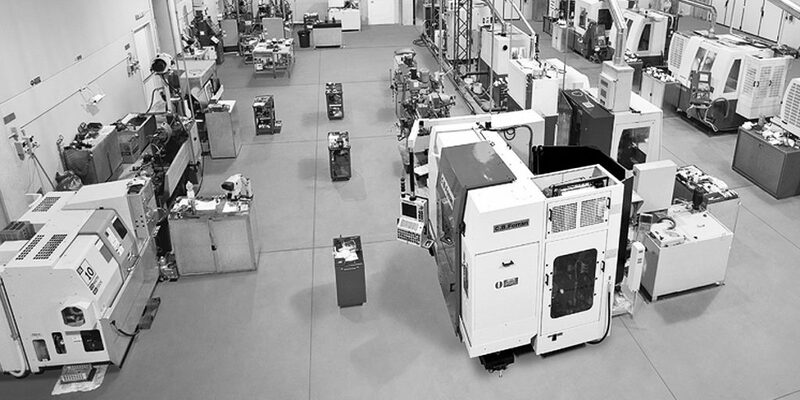 Years of experience in the sector allow us today producing customized products and, thanks to the flexibility of our production facility, we are able to guarantee fast deliveries, including on special and PCD pieces. 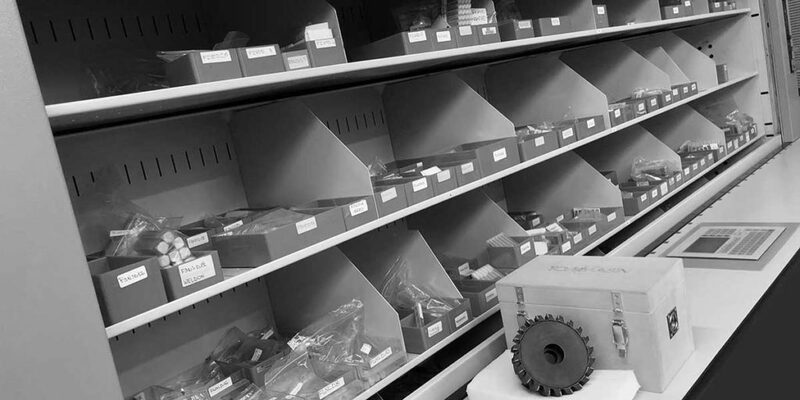 Our large automated warehouse is able to provide for the quick sorting and processing of orders for all standard items offered in our catalogue. A qualified switchboard is always available to customers to provide information on product availability and delivery of orders in progress. On request, we can manage customized warehouses for each requesting customer. 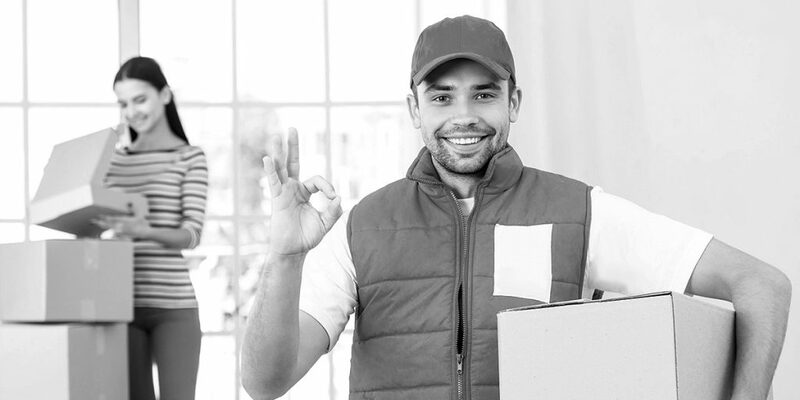 You order and we manage all deliveries without any storage costs. 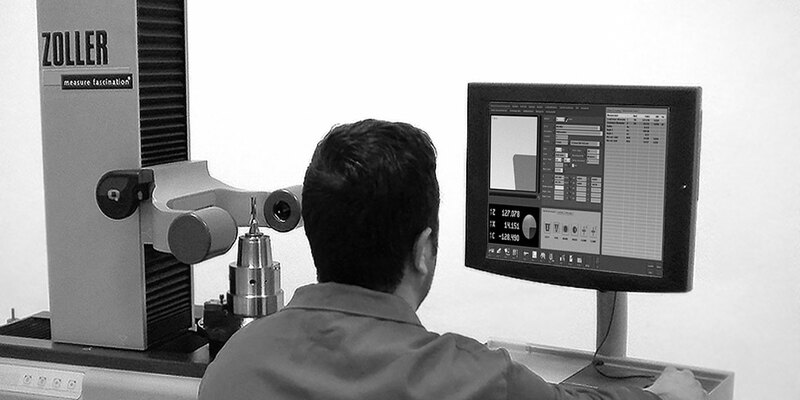 Special polishing guarantees the precise removal of chips for better performance. A specialized department deals exclusively with sharpening of all our products, guaranteeing a complete and quick sharpening and coating service for all requesting customers. 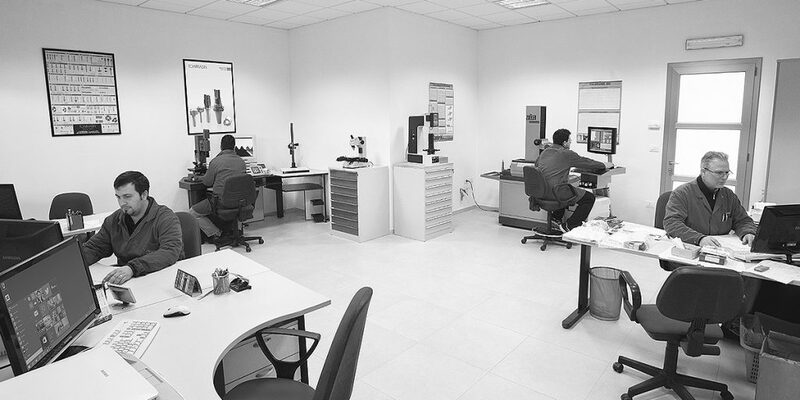 For each special tool, our quality control department provides a dimensional certificate that guarantees compliance with size and shape parameters. Do you need a special tool or a custom PCD tool? BITS FOR PANTOGRAPH PROCESSING Micro-grained carbide. TWISTED BITS - 2 HELICES Micro-grained carbide. 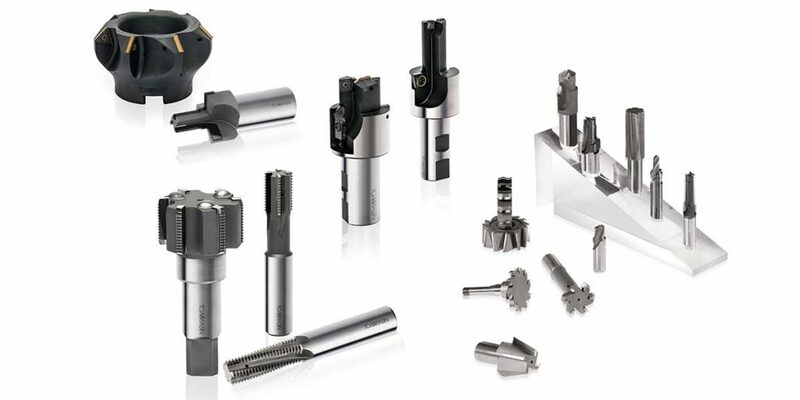 MICRO RADIAL-HEAD LONG SERIES MILLING TOOLS Extra-fined carbide.